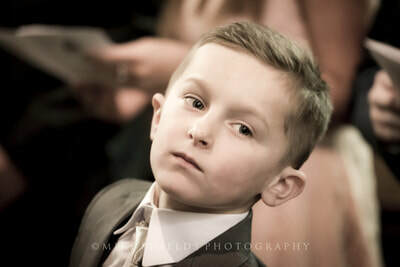 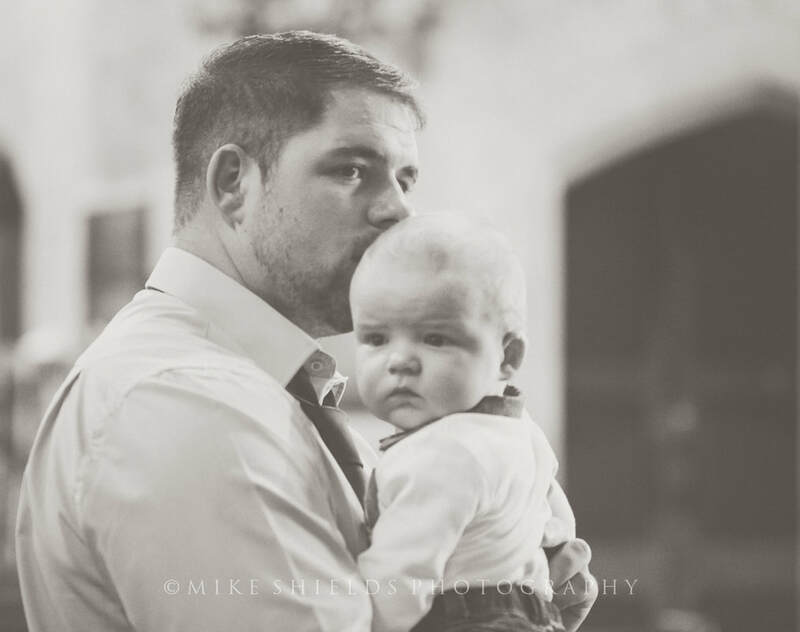 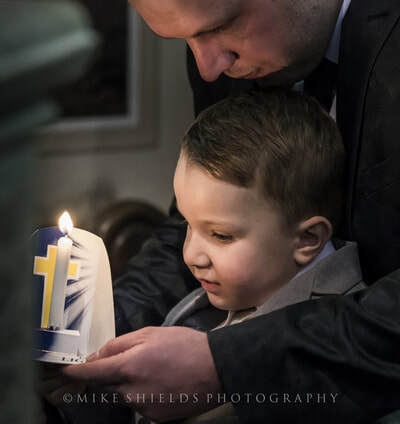 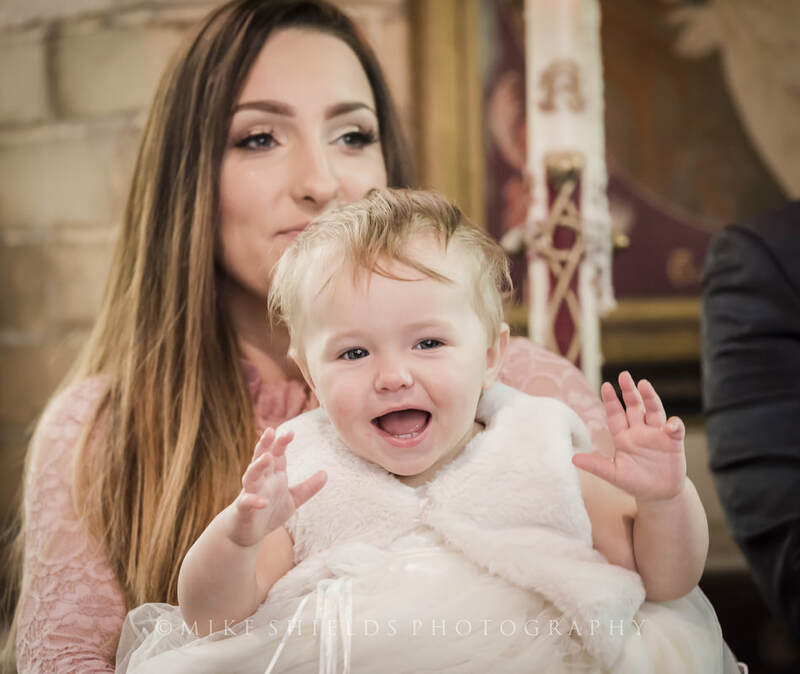 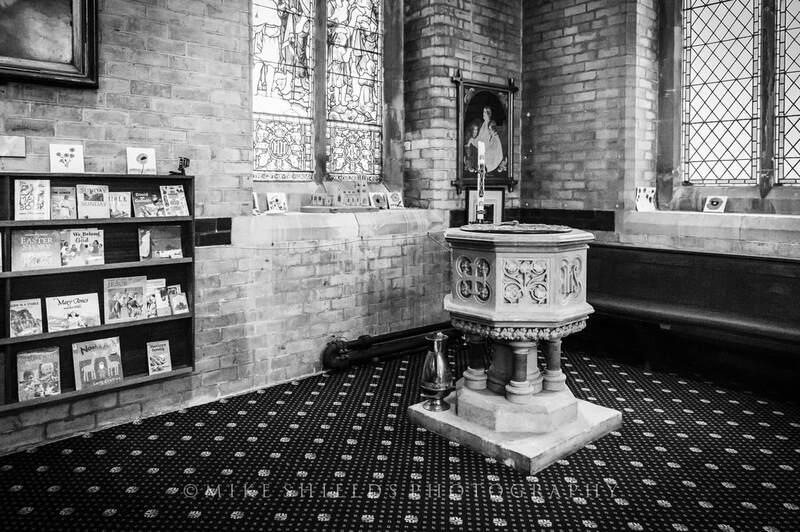 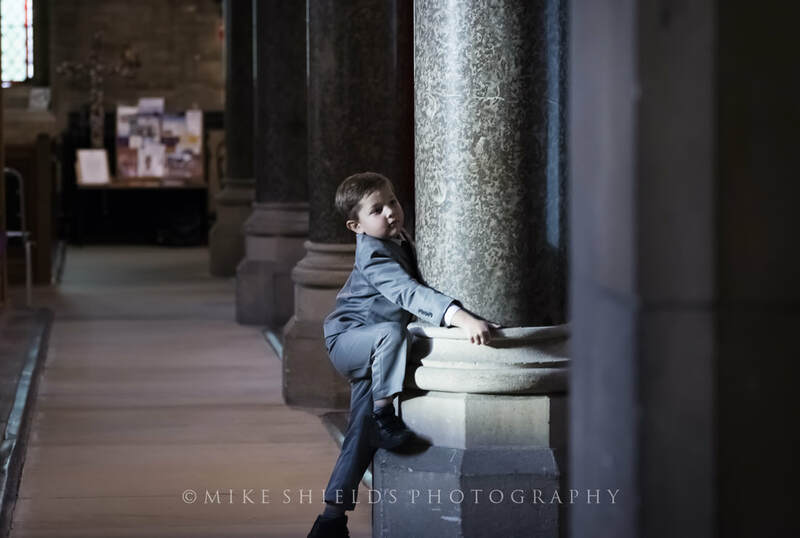 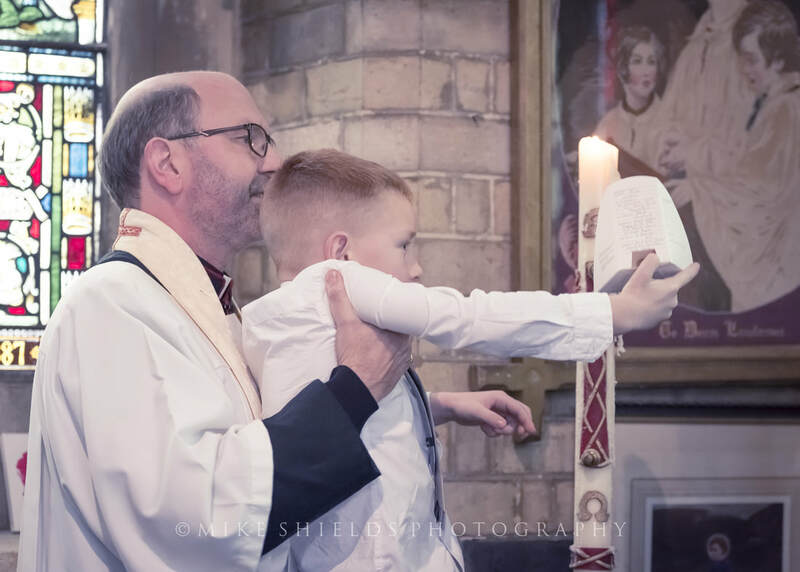 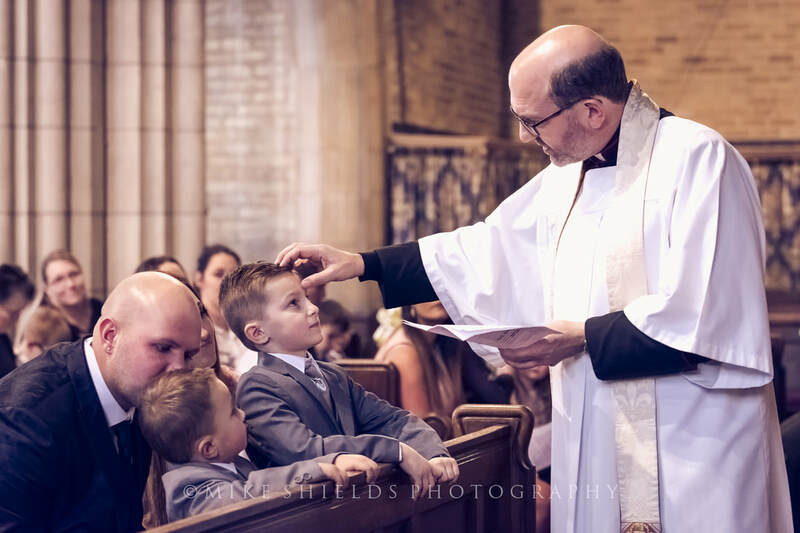 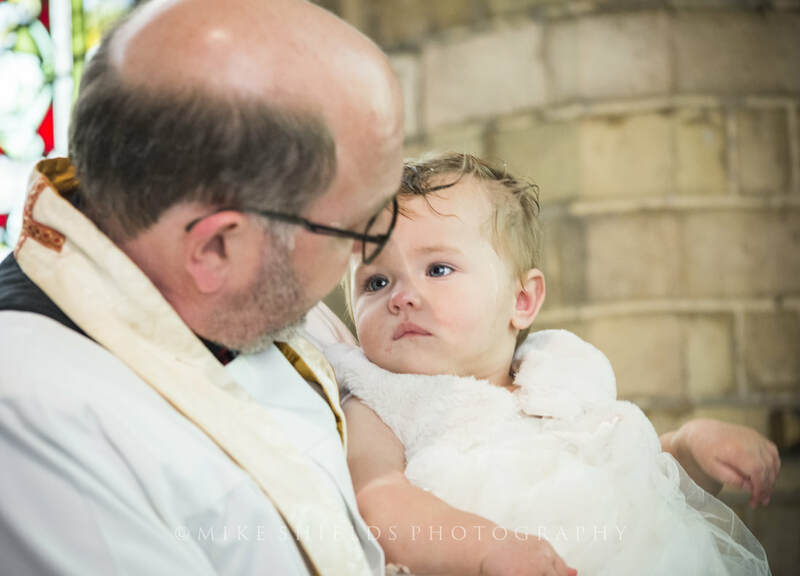 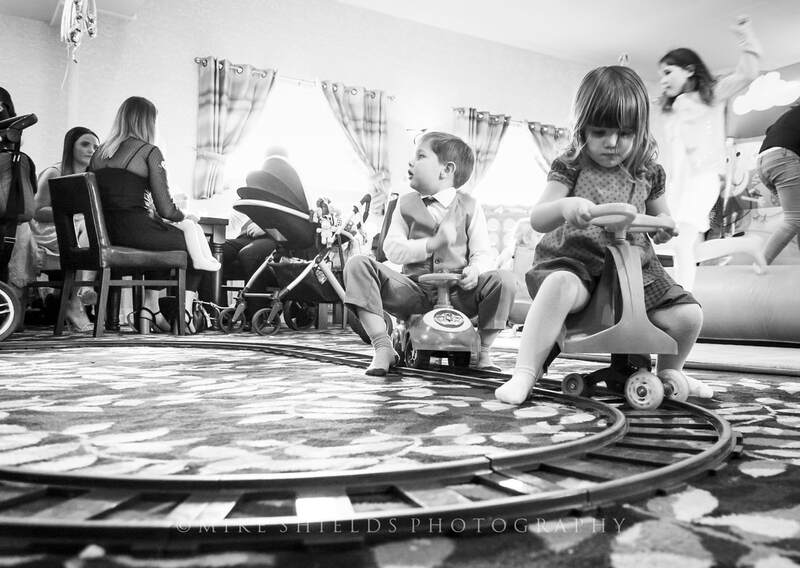 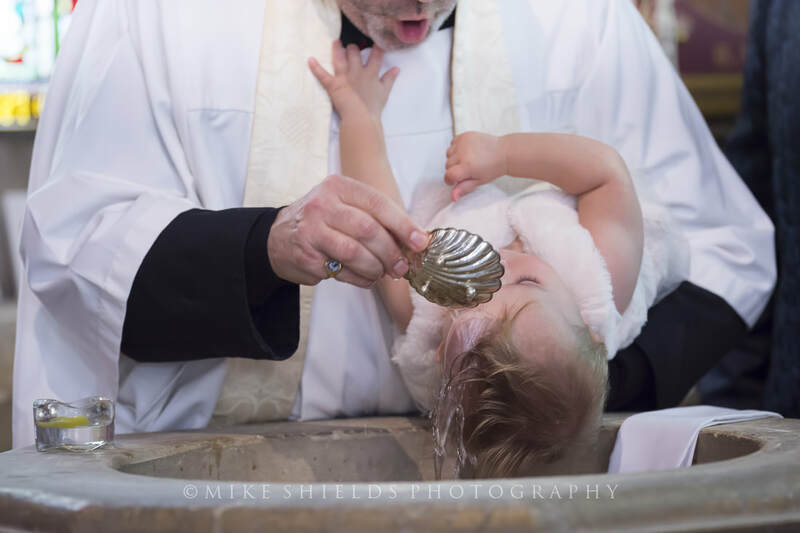 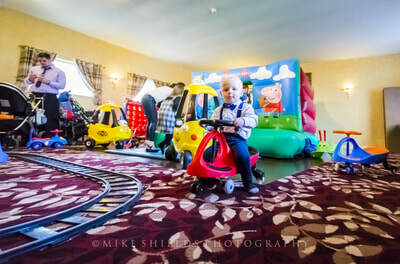 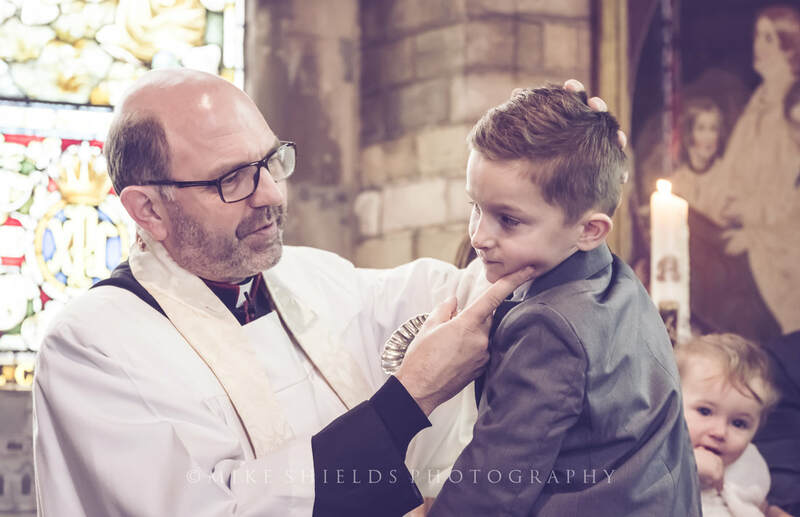 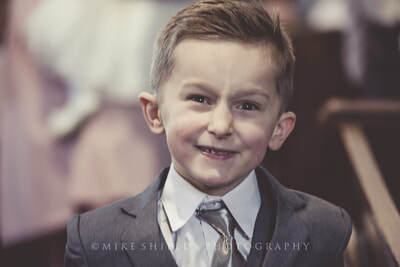 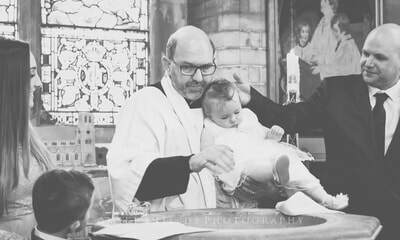 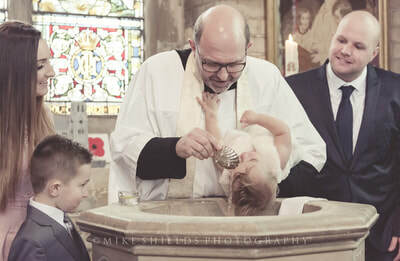 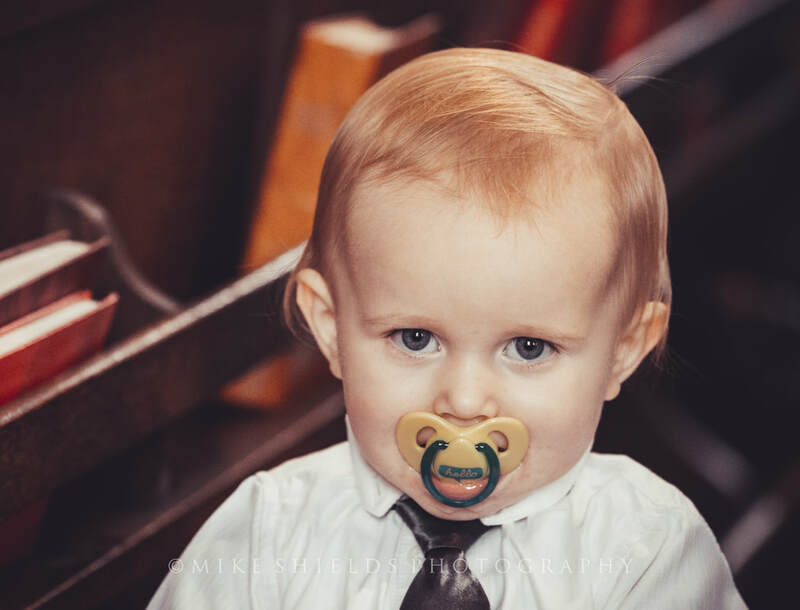 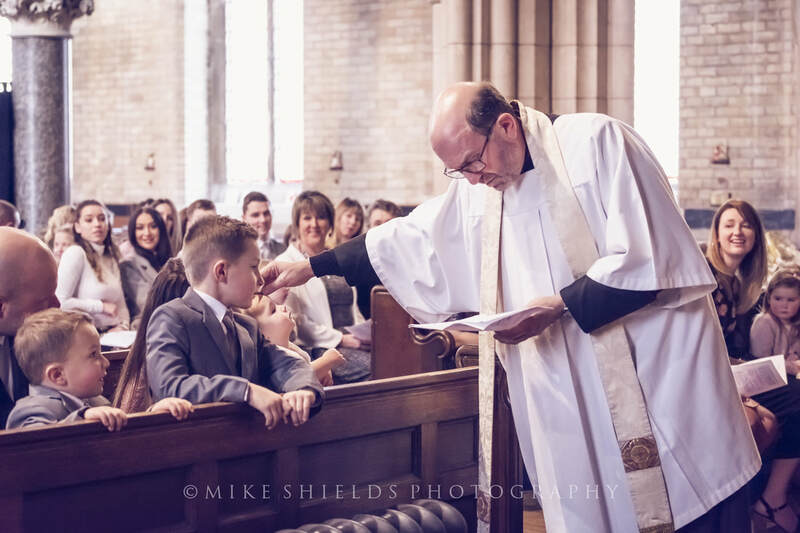 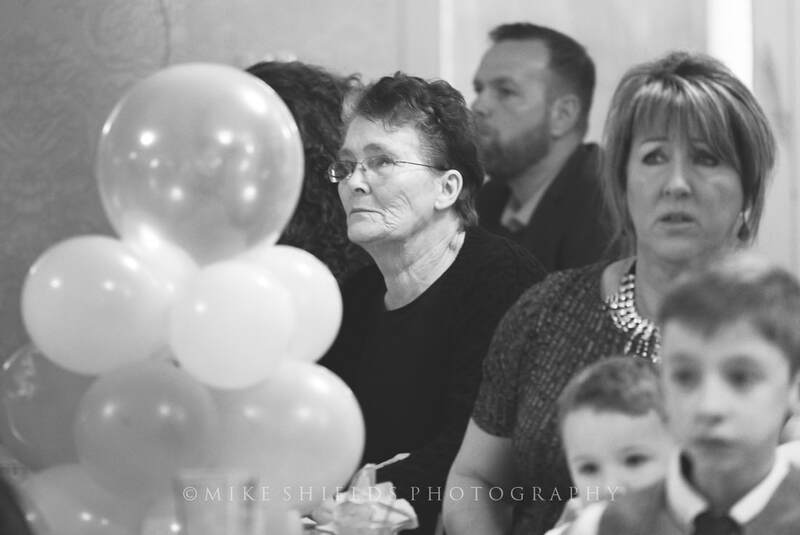 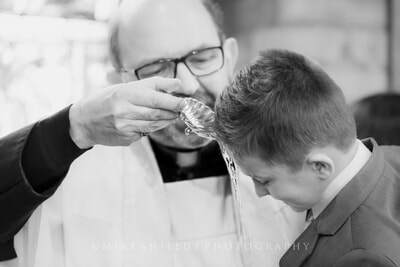 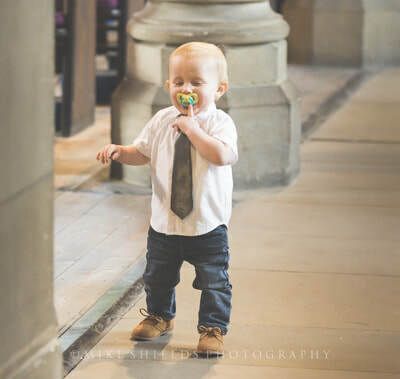 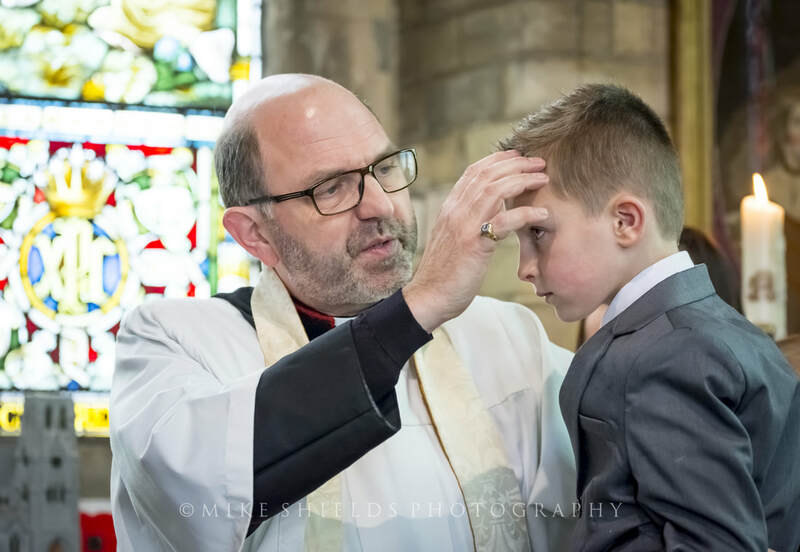 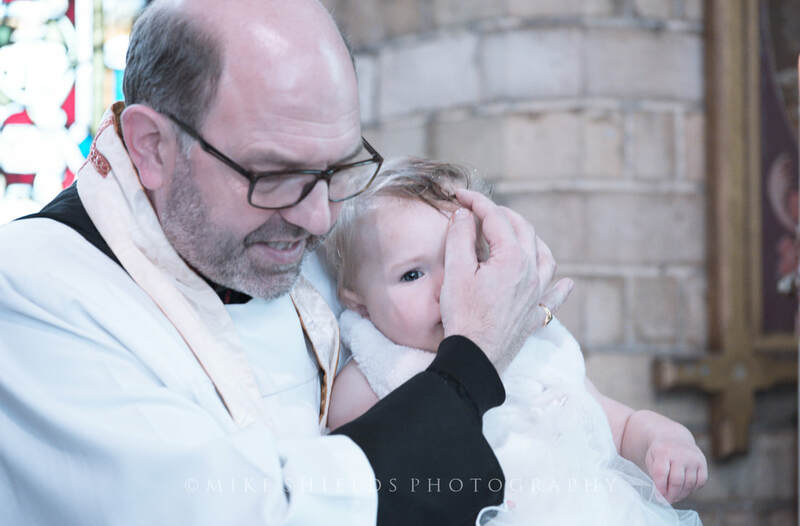 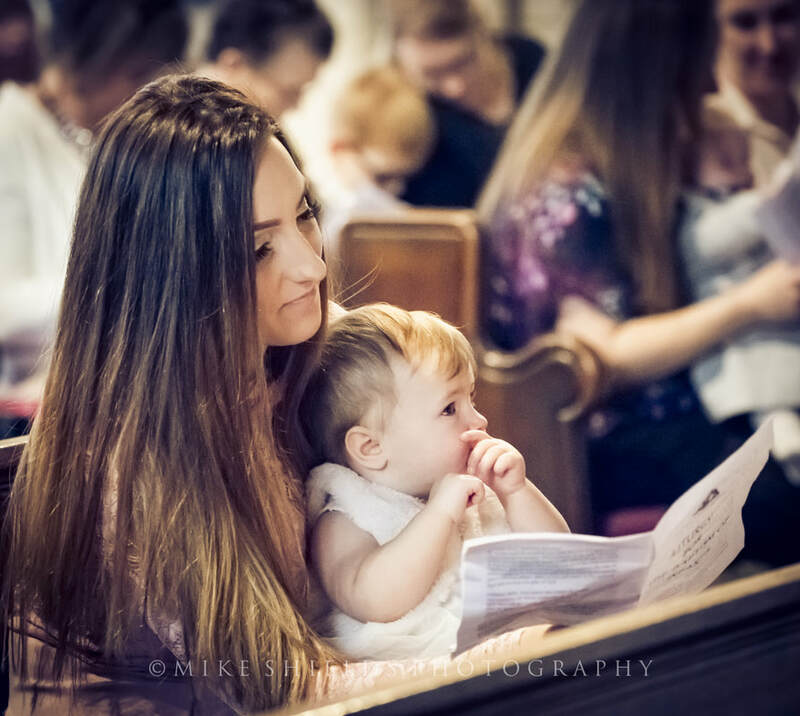 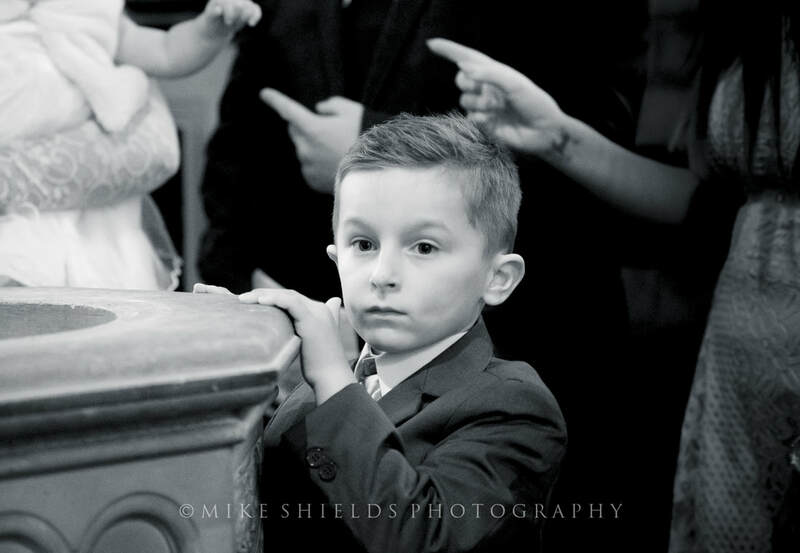 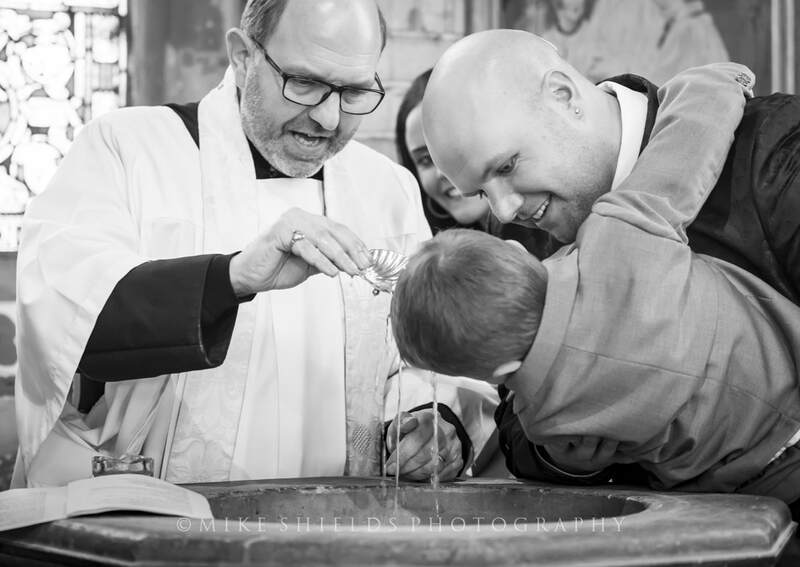 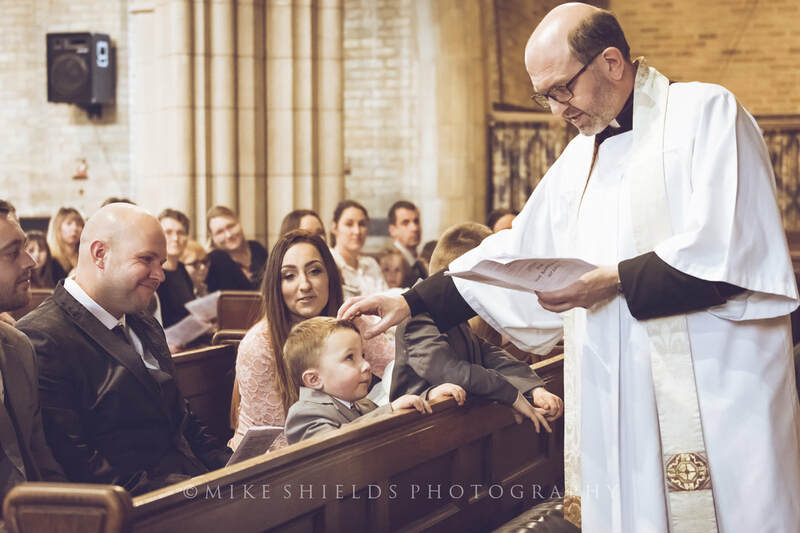 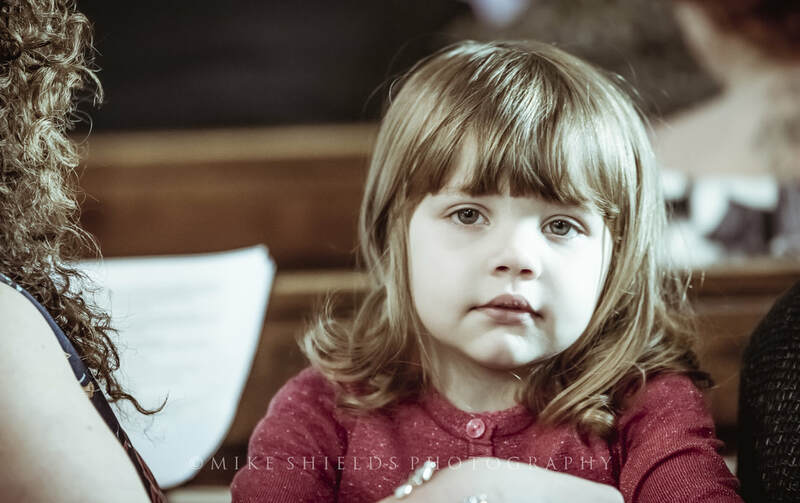 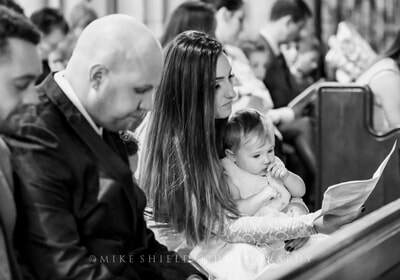 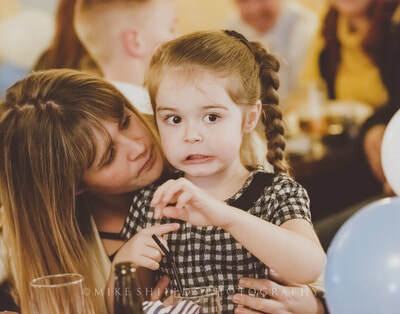 In November this year (2017) a Facebook message popped up in my inbox asking if I would photograph a Christening. 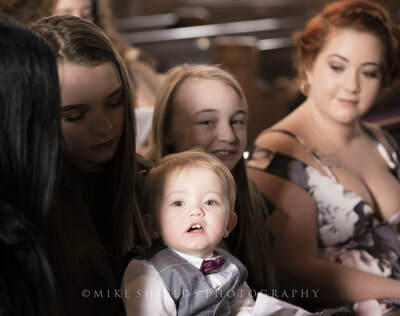 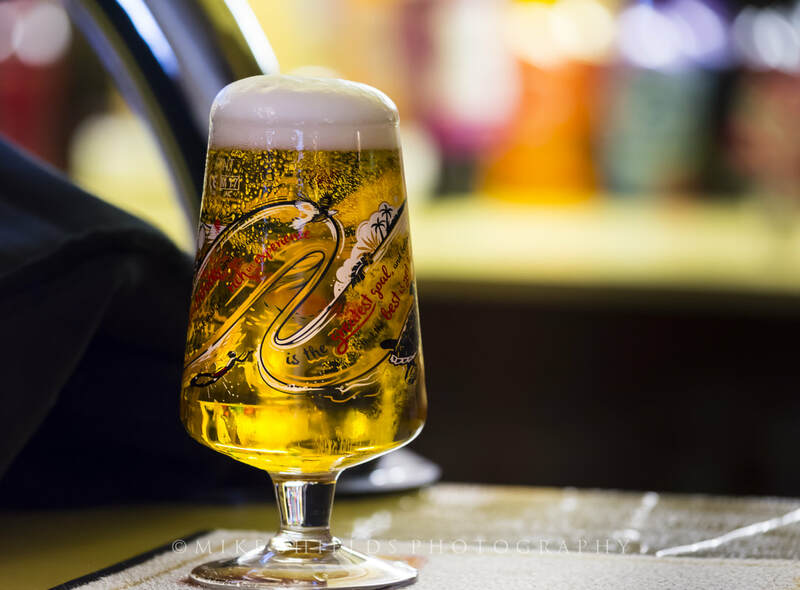 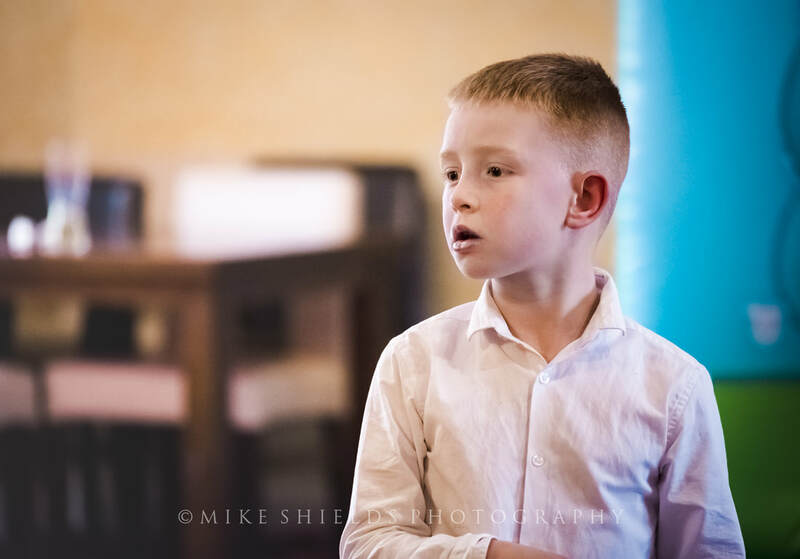 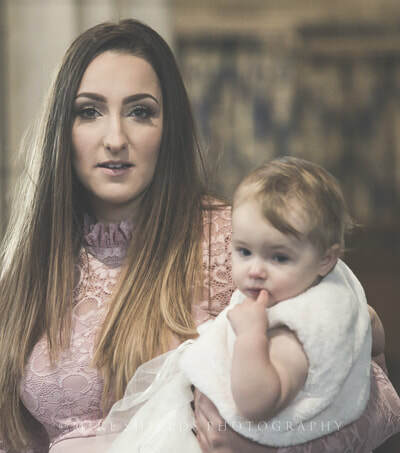 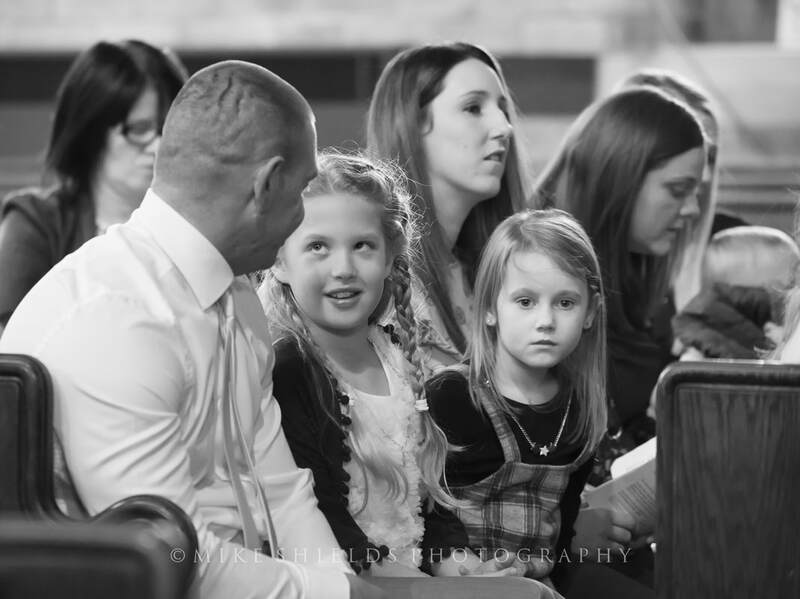 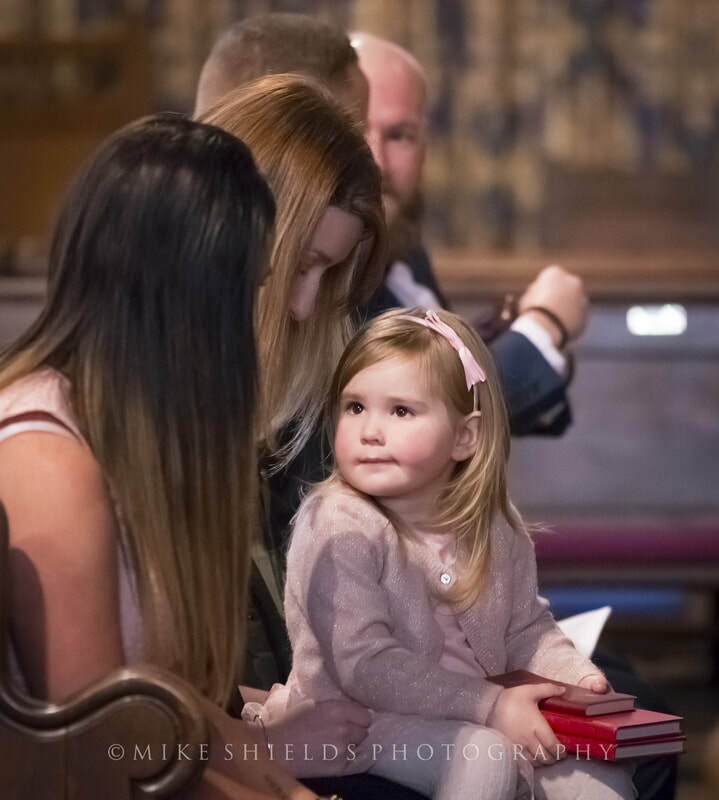 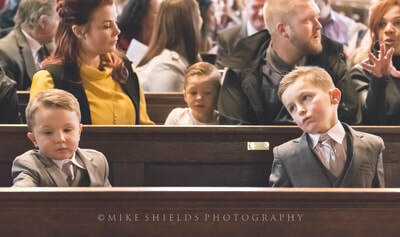 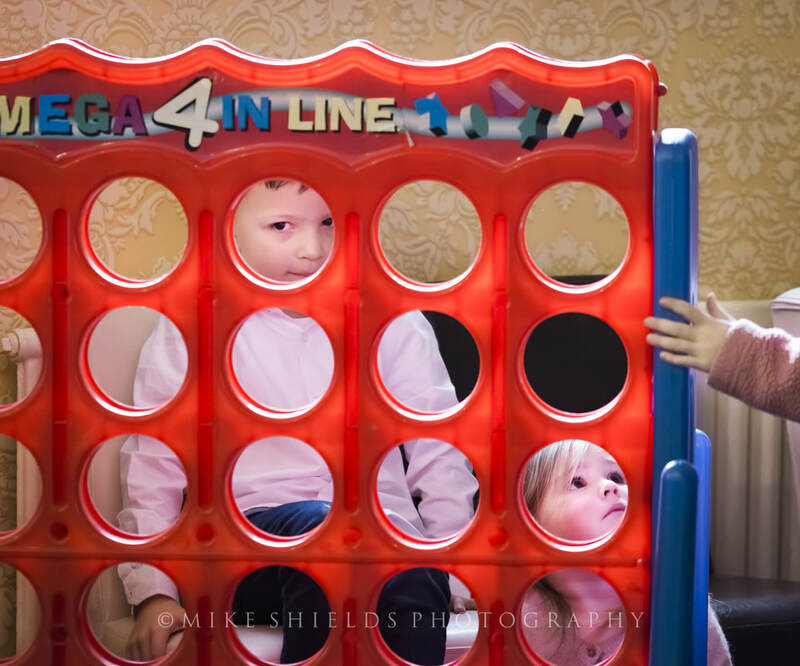 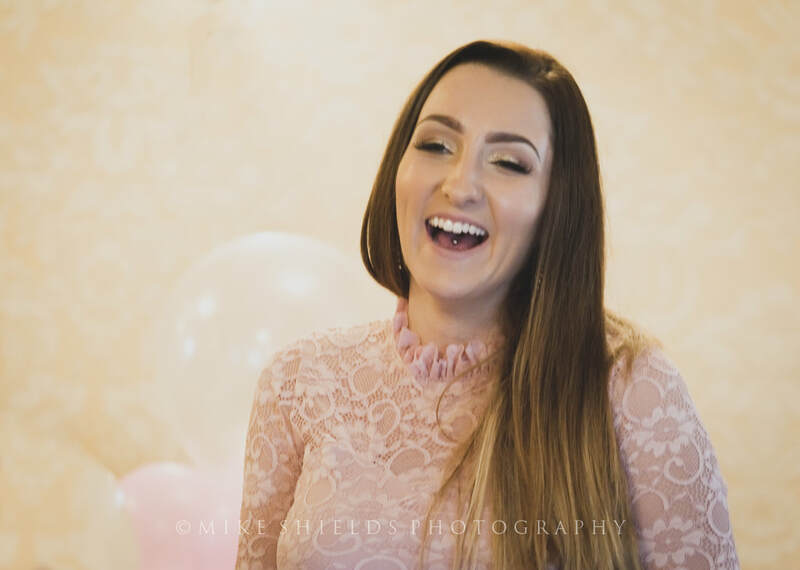 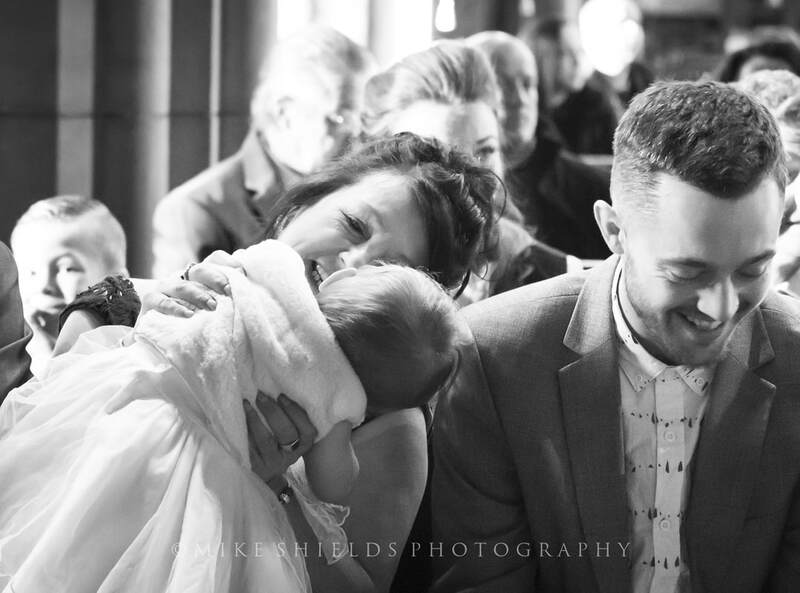 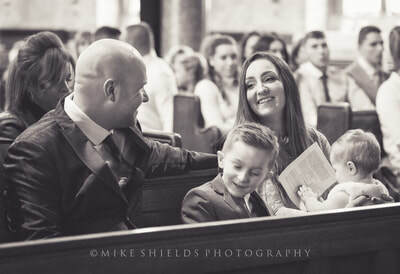 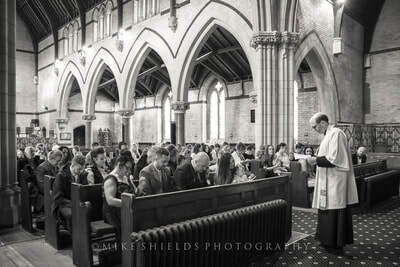 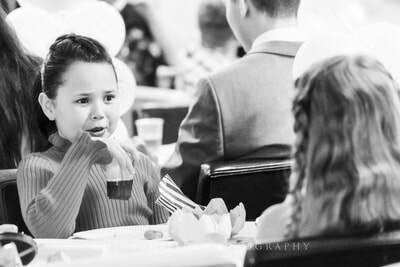 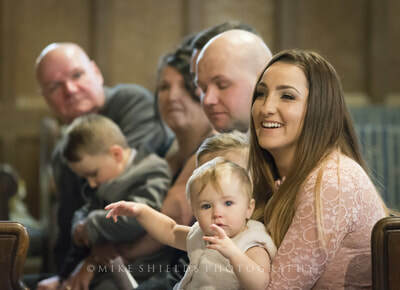 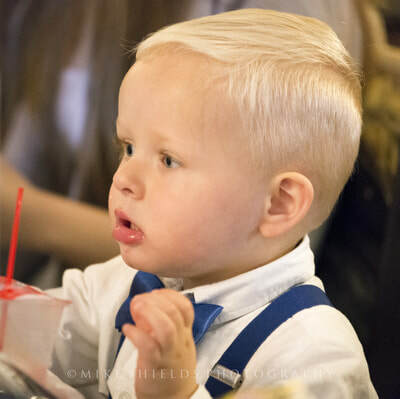 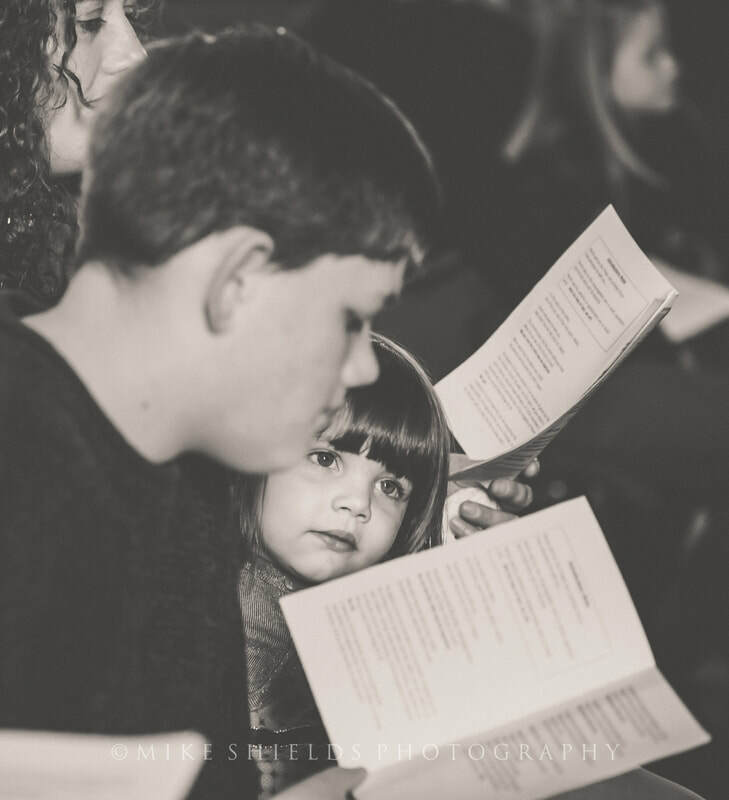 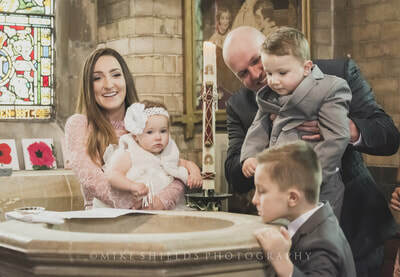 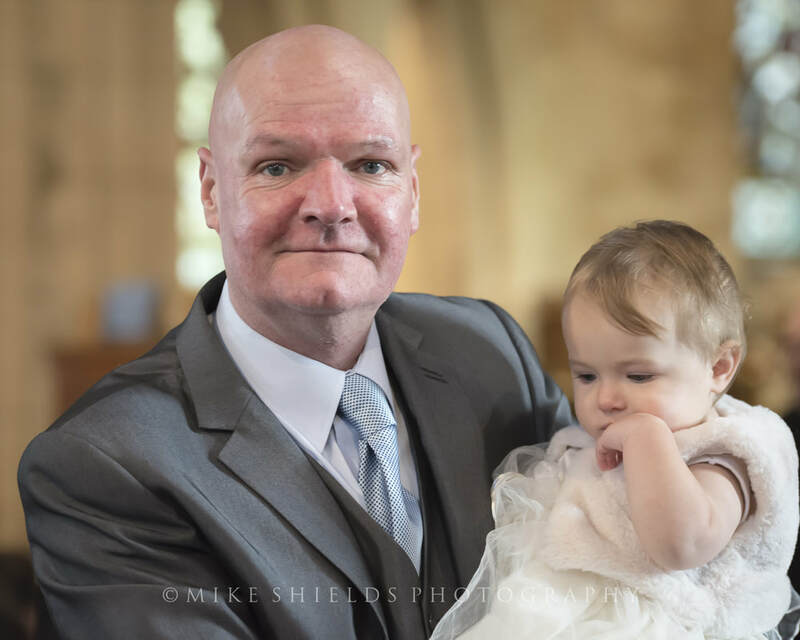 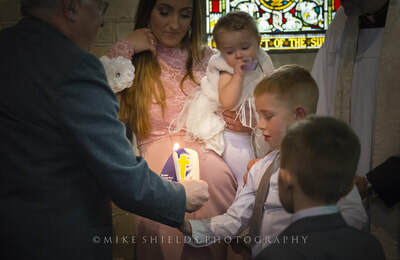 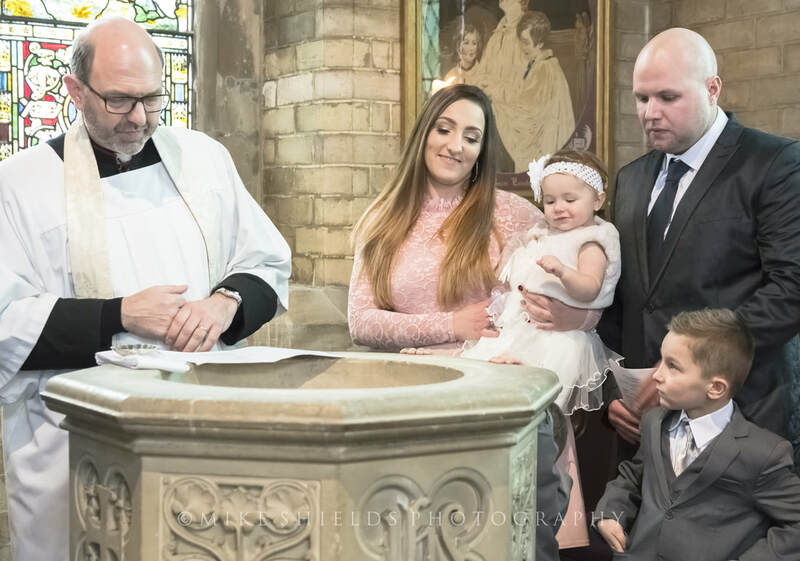 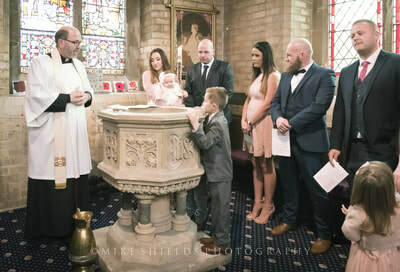 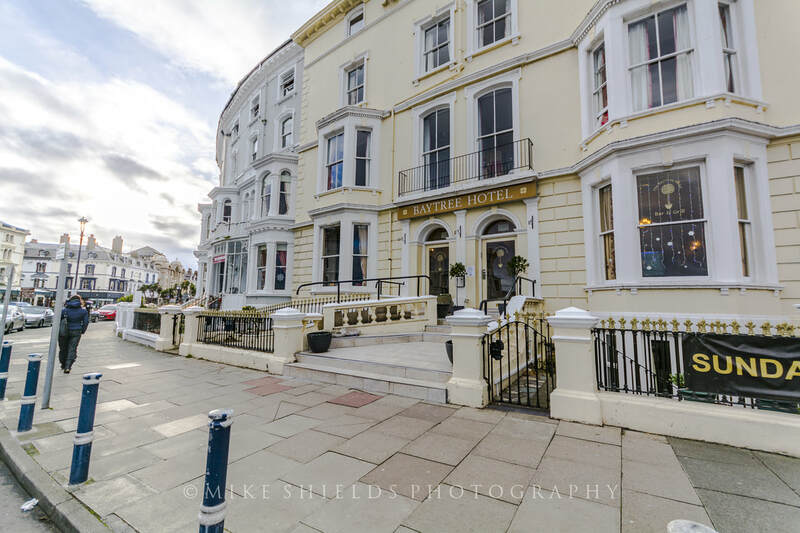 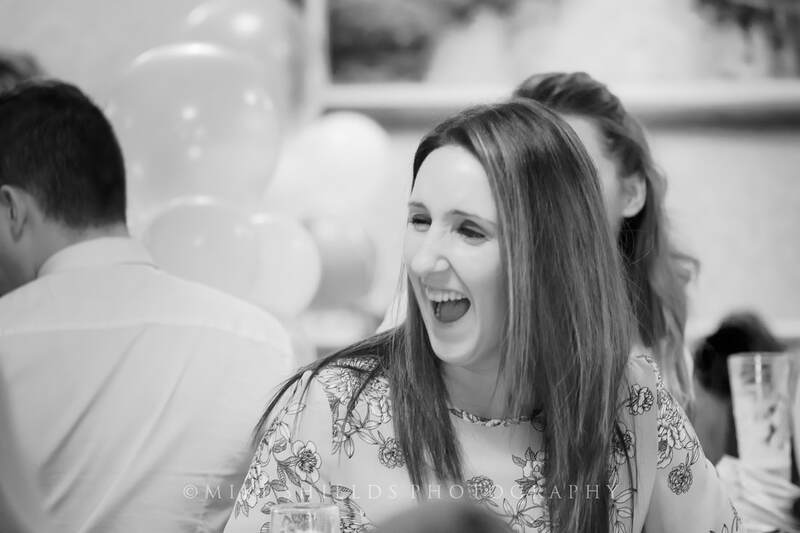 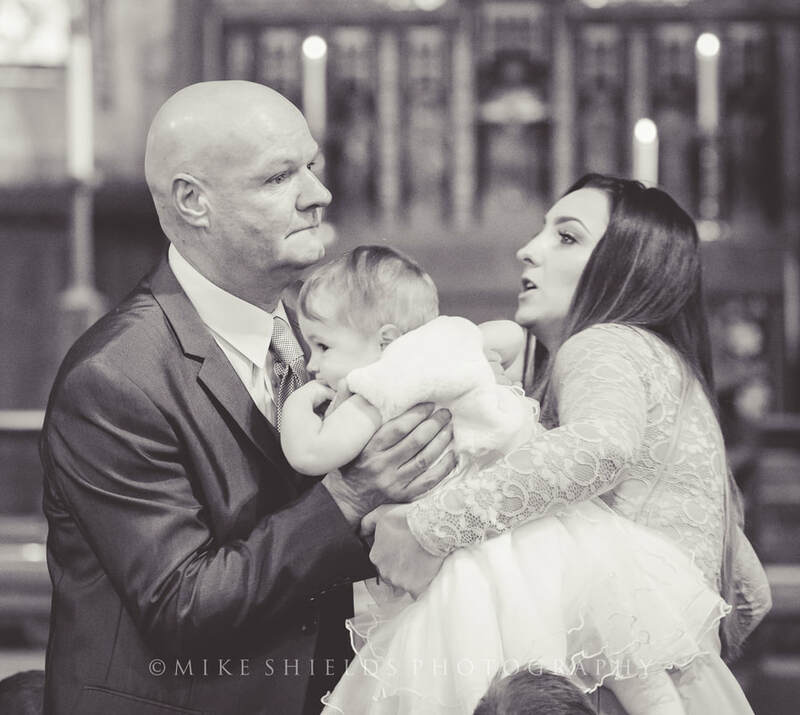 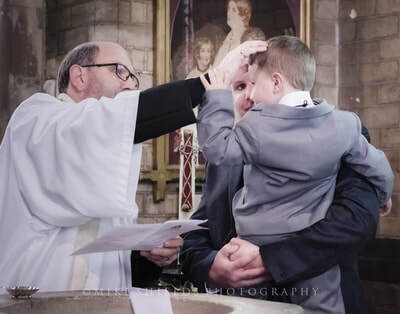 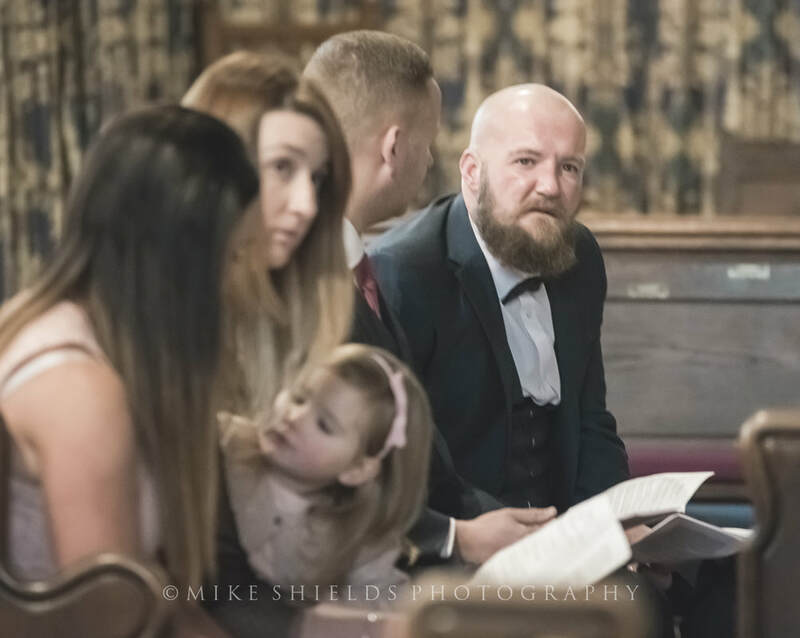 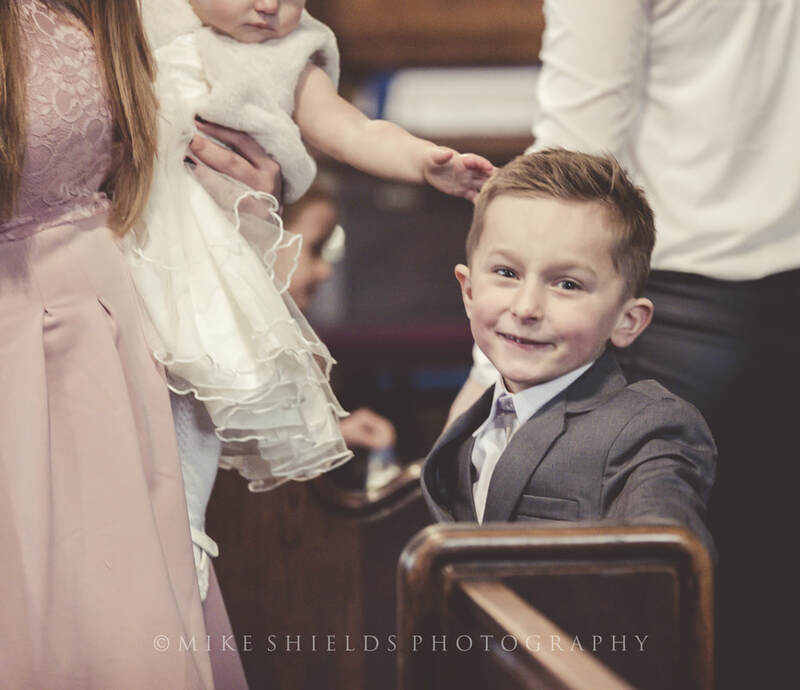 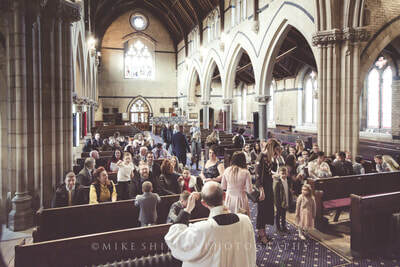 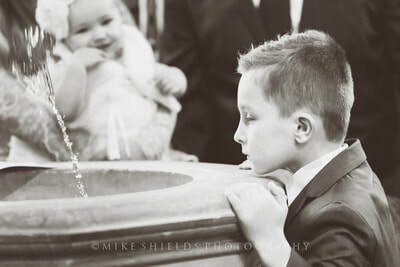 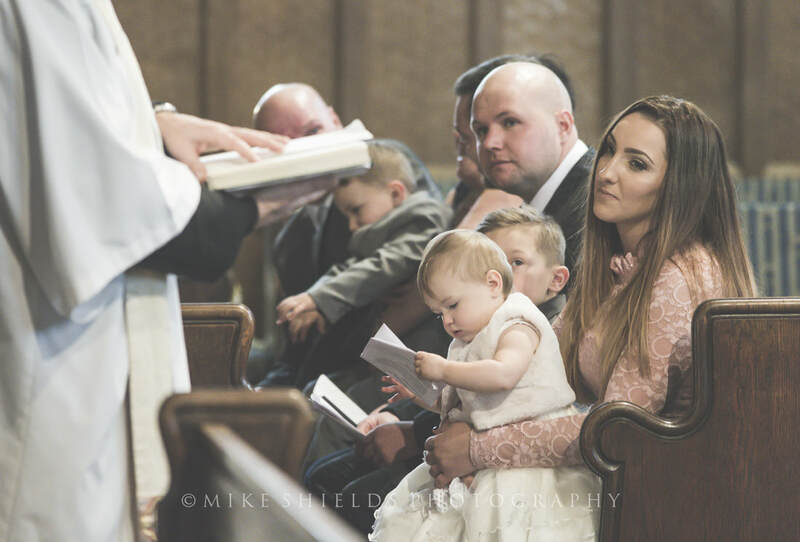 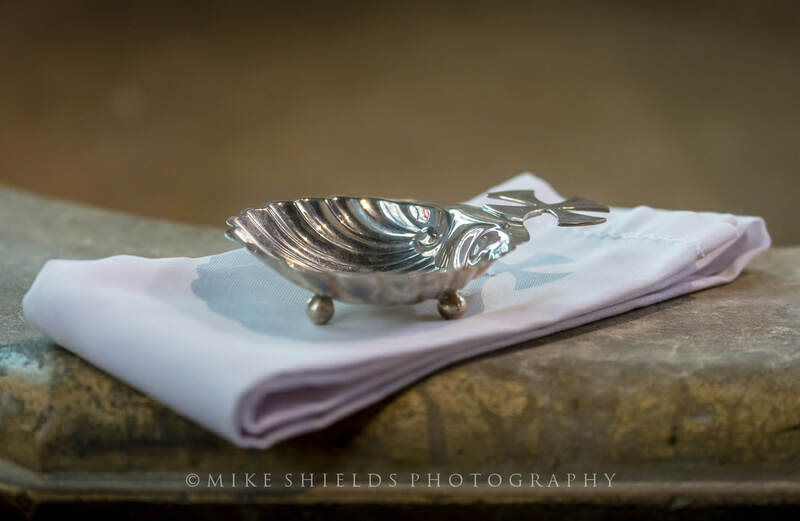 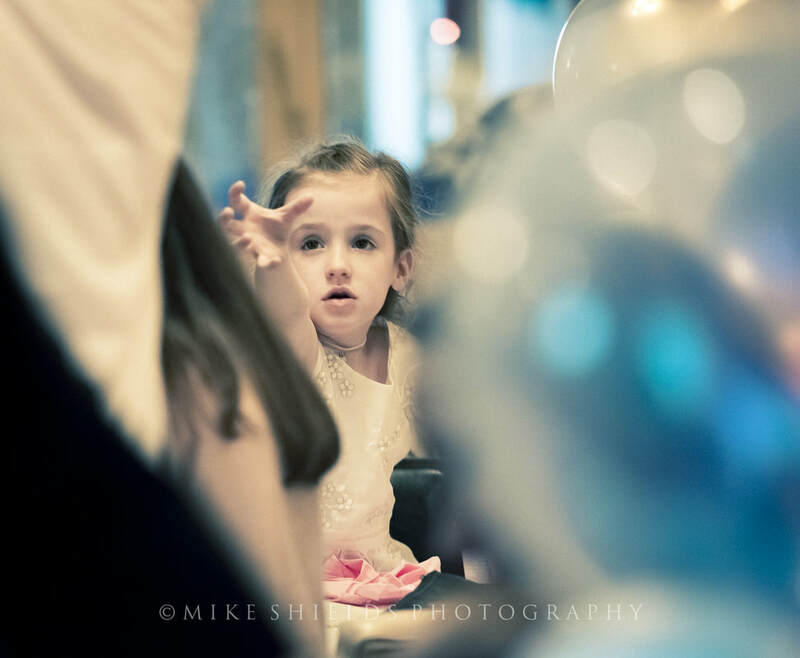 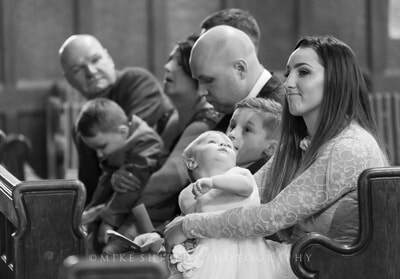 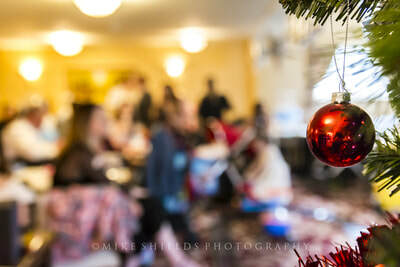 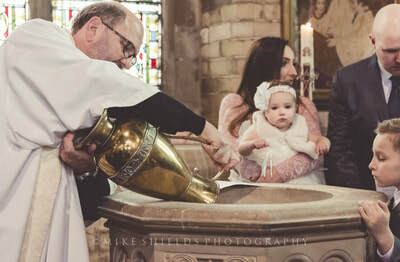 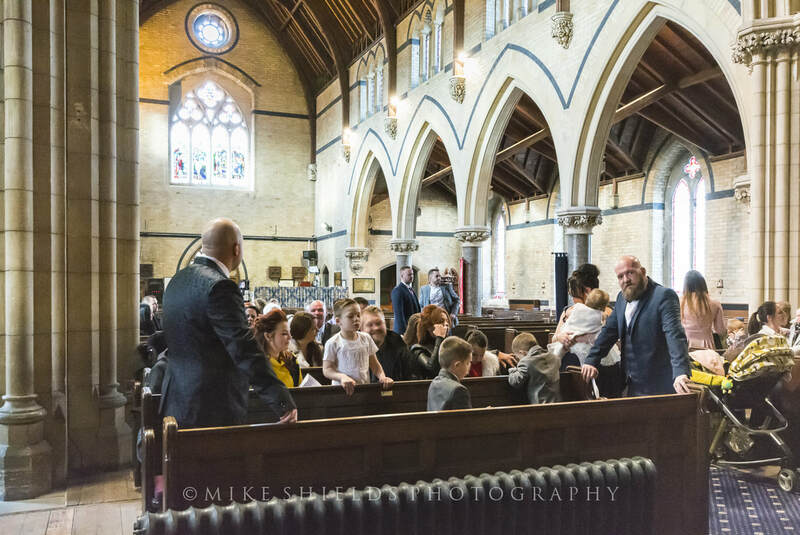 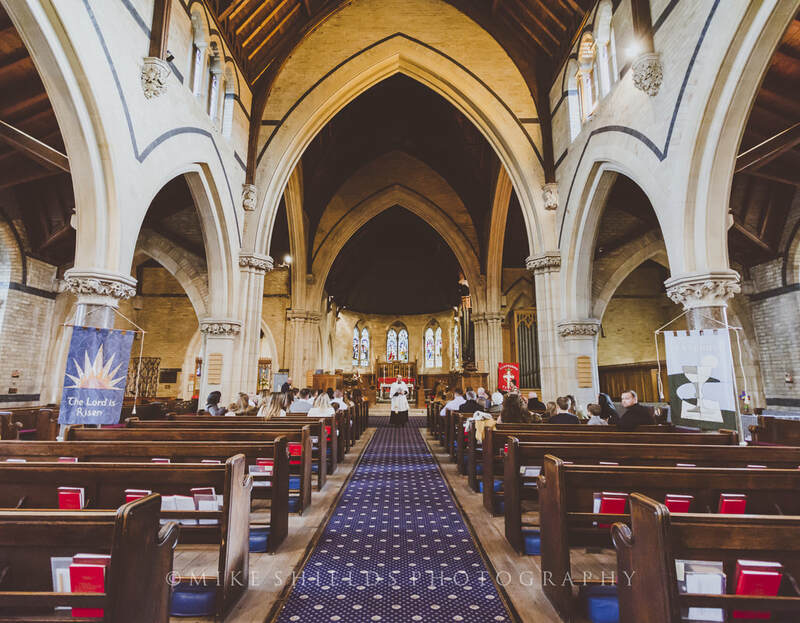 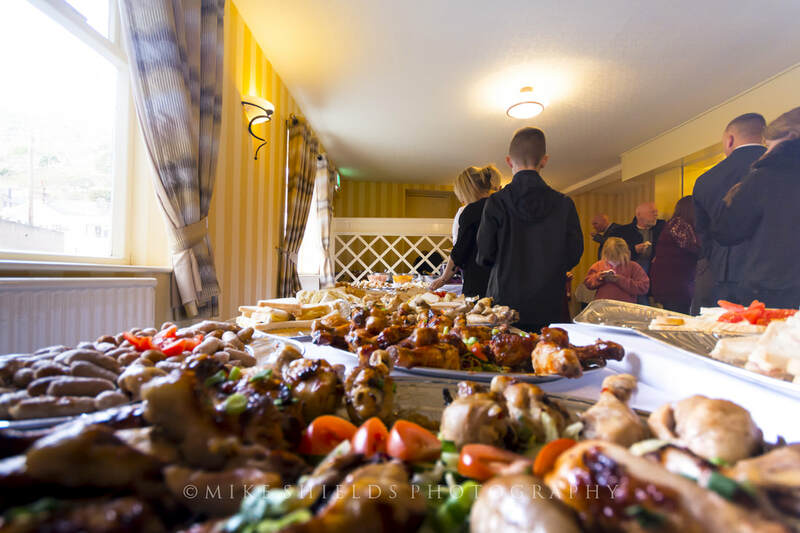 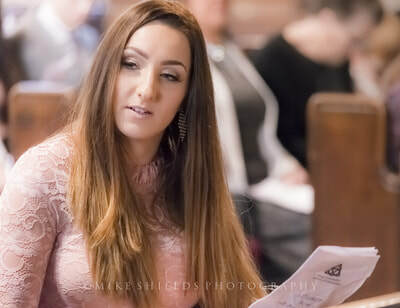 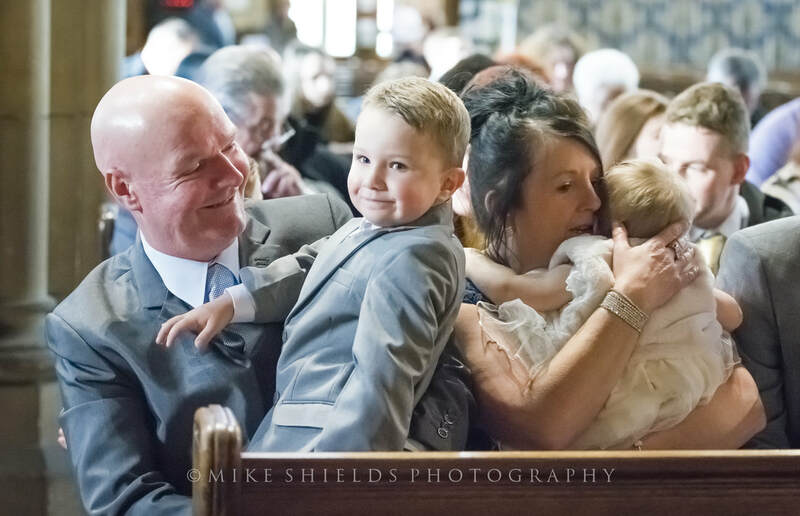 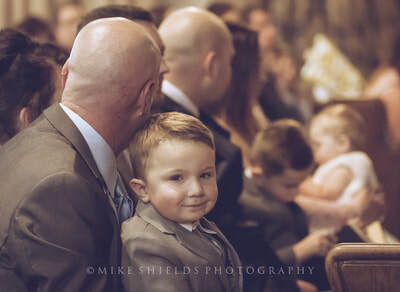 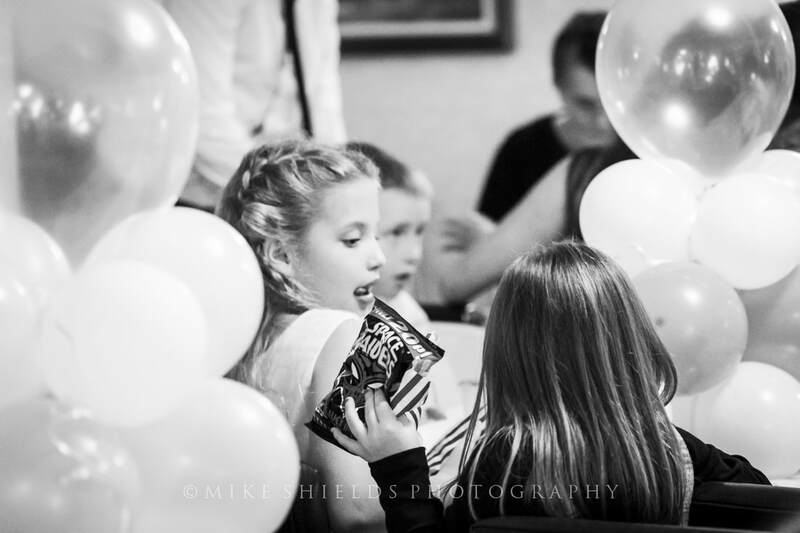 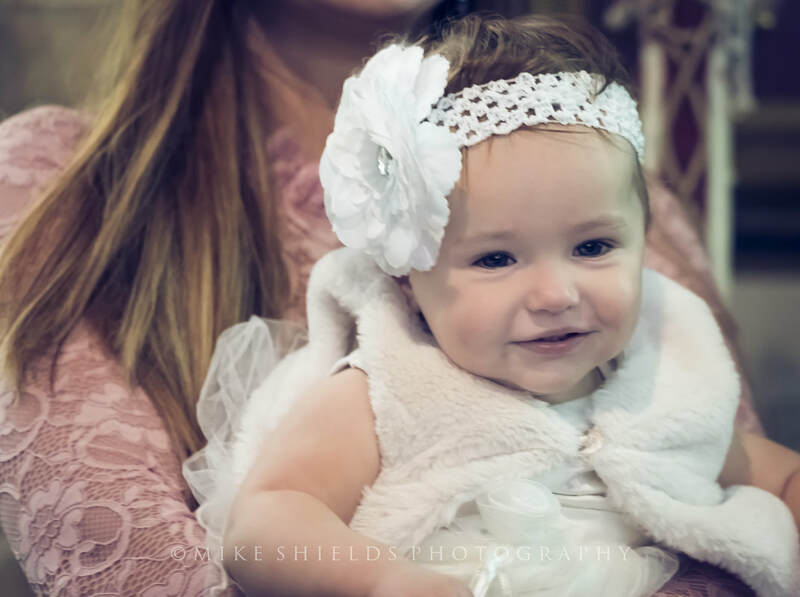 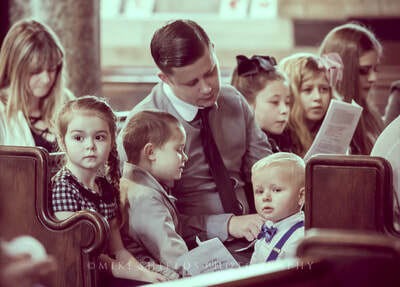 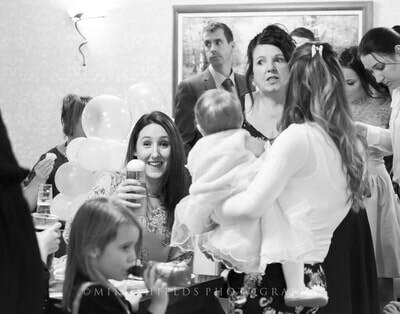 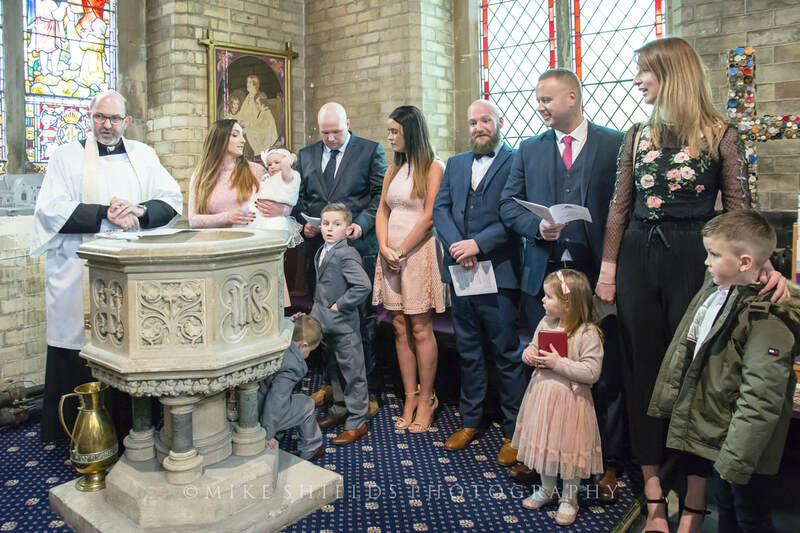 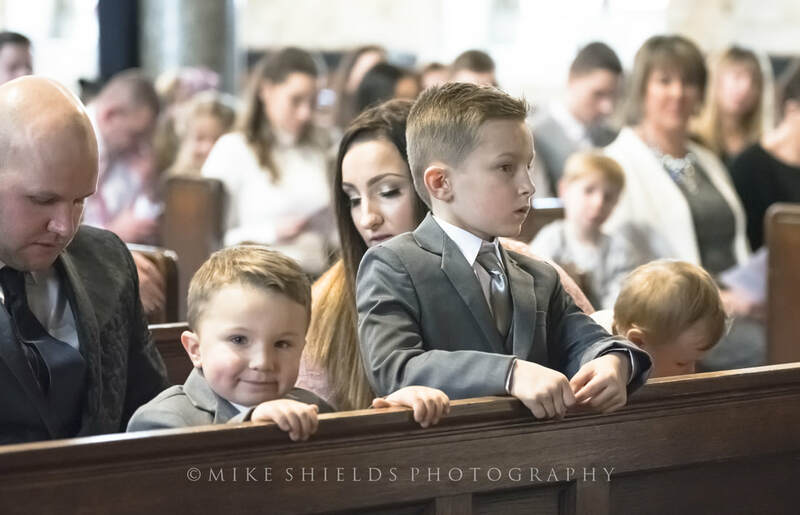 A lovely couple called Donna & Callum were having their three children Noah, Rio and the truly delightful Hollie christened all together in one ceremony, I was free on the day in question so I agreed and was honoured to do it. 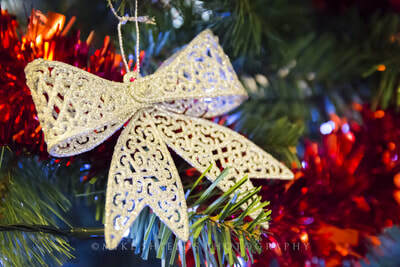 Here are the photos from that very special day.